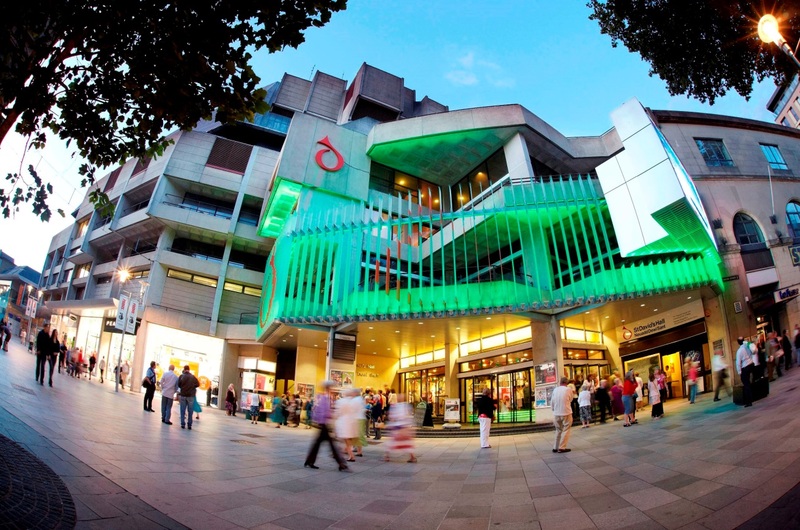 St David’s Hall Ranked in Top 10 of the World’s Best-Sounding Concert Halls! ST DAVID’S HALL has seen off competition from some of the most prestigious venues across the globe to be ranked in the Top 10 of the world’s best-sounding concert halls. According to leading media website Business Insider UK, the National Concert Hall of Wales offers superior sound quality to world-famous venues such as the Royal Albert Hall and the Sydney Opera House. Located in the heart of the Cardiff city centre on The Hayes, St David’s Hall finished ninth on the enviable list narrowly behind the winner, the Musikverein in Vienna. Since opening in 1982, millions of concert-goers have flocked to the Hall to experience the auditorium’s awe-inspiring sound, which continues to host the world’s best orchestras. The accolade comes at a particularly fitting time too for the venue with the 2016/17 International Concert Series starting tomorrow (Friday 7 October) with The Hallé – one of the UK’s most acclaimed symphony orchestras founded in Manchester in 1858. A staggering 21,000 people flooded through the doors on its first day alone, and the Hall was later officially opened by the Queen Mother in February 1983. Even royalty marveled at the building’s innovative architectural design catered towards achieving optimum sound quality. Acoustic expert Leo L. Beranek has published several rankings of concert halls around the world, and concludes that one notable trend is that the highest-rated concert halls were built before 1901. Beranek partly attributes their high scores rectangular or shoebox, shapes and lightly upholstered seats. He states that many newer halls sacrifice sound quality for visual design, size, and comfort. However, St David’s Hall certainly bucks this trend. 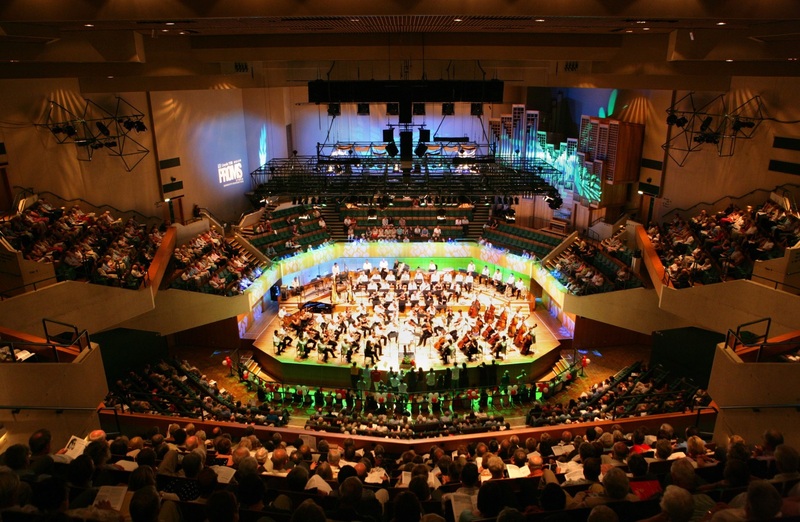 With an overall capacity of 2,000, the Hall continues to host illustrious events such as Cardiff Singer of the World, the International Concert Series and the Welsh Proms to name just a few. Last weekend, the Hall once again hosted BAFTA Cymru Awards. Huge artists as diverse as Tom Jones, Shirley Bassey, U2, Bon Jovi and Manic Street Preachers have graced the stage over the last three decades. The Hall has also hosted other big names in the music such as Brian Wilson, Art Garfunkel, Elvis Costello and Gregory Porter in the last year alone. Countless comedians have also trodden the boards, whilst the L3 Lounge has provided exposure for the burgeoning careers of Amy Winehouse, Jamie Cullum and John Bishop amongst many others.